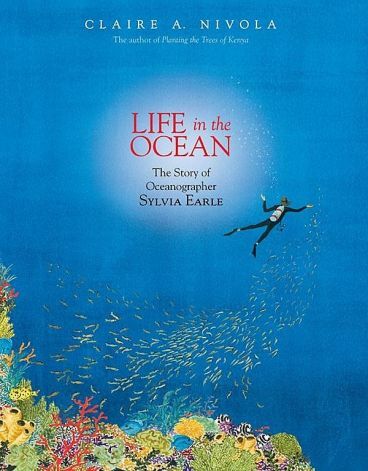 This entry was posted in Book Lists, Non-fiction, Nonfiction Picture Book Wednesday and tagged #NFPB2015, Éric Puybaret, Barbara Kerley, Beckie Prange, Claire A. Nivola, Dan Yaccarino, environment, George Ella Lyon, Jason Chin, Jennifer Berne, Joyce Sidman, Kate Coombs, Katherine Tillotson, Laura Purdie Salas, Meilo So, Michelle Mulder, Miranda Paul, nonfiction, Rochelle Strauss, Rosemary Woods, Violeta Dabija, water by carriegelson. Bookmark the permalink. These are terrific choices. I also like RAINDROPS ROLL by April Pulley Sayre. Ah yes, a beautiful suggestion. We haven’t see rain here in Vancouver – at least not proper rain for so long. I sure miss it. It will come – eventually! I still need to find the new Water Is Water, but know most of these, Carrie. It will be a great topic. 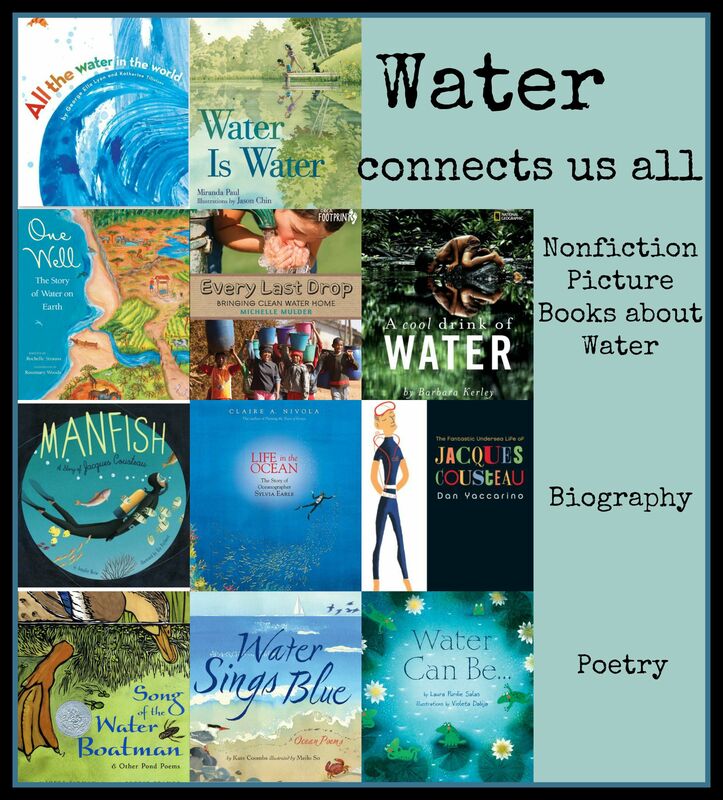 A colleague last year did use ‘water’ for her class theme, and during that time we searched and found this list from Tricia-Stohr Hunt: http://bookishways.blogspot.com/2015/01/thematic-book-list-water-and-water-cycle.html. There are some that are different from yours, but some the same. I hope it will add to your search! 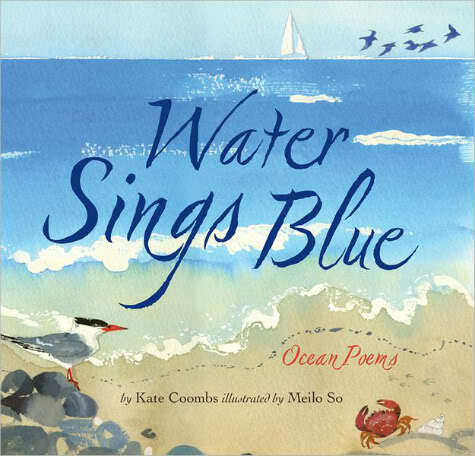 I know I especially enjoyed the Pat Mora book, Water Rolls, Water Rises. Happy Hunting! A wonderful resource Linda! I am just getting started so early on in the search. Much appreciated. Water is Water is really gorgeous. If my students were older, I would absolutely read this to them. 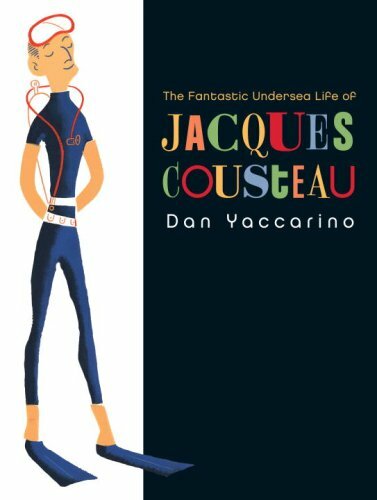 Thinking of reading it to my own children who are twelve. Such an important book. Great for communities around the world, sharing, building community etc. .
Great suggestion! Ordering it now. 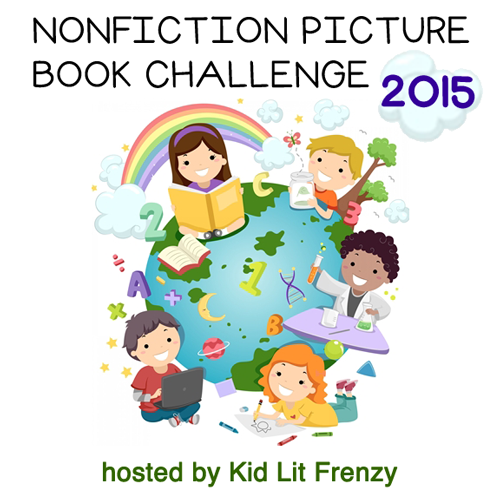 I loved My Name is Blessing by same author/illustrator. Both are great. I was lucky enough to have a chance to talk with Eric before he did a presentation for the older students at our school and get both my copies autographed. Looks like he has another book similar to Hope and Blessing but I can’t remember the title. Love all your posts and suggestions. My Kiddo lives in California where water is really scarce now because of the drought. I can really appreciate the value of water and the need to take care of it for the future. 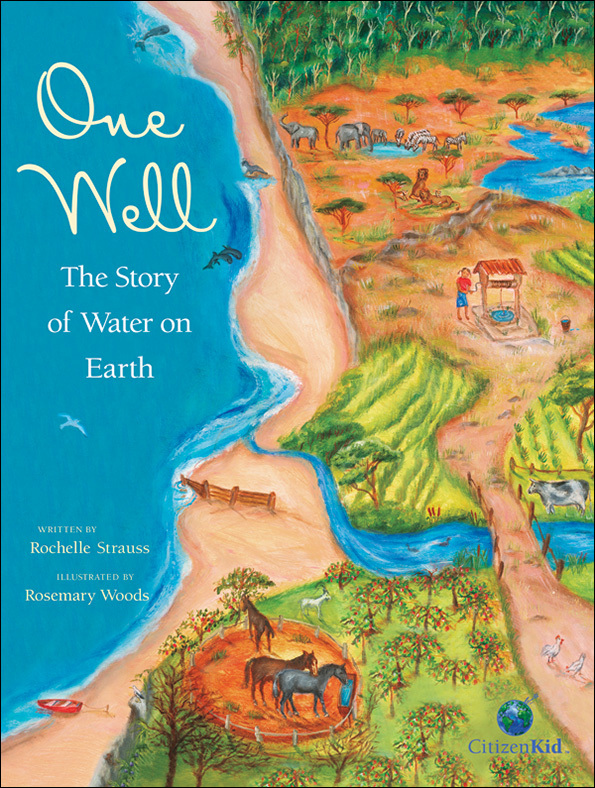 Books like these help kids understand water’s value, so thanks for sharing the lovely roundup of water related books. I hope it can be a starting point for teachers/parents. But looking at all of these wonderful suggestions, I may be doing a part 2 list! We are experiencing a very dry summer here in Vancouver. I think this is an important and timely theme. Carrie, This is one of my favorite poetry books. It’s older, but I hope you can find it at your library. Thanks for the suggestion! I see it is available on Amazon. Checking to see if the library has it. I’m really enjoying your collage/lists. 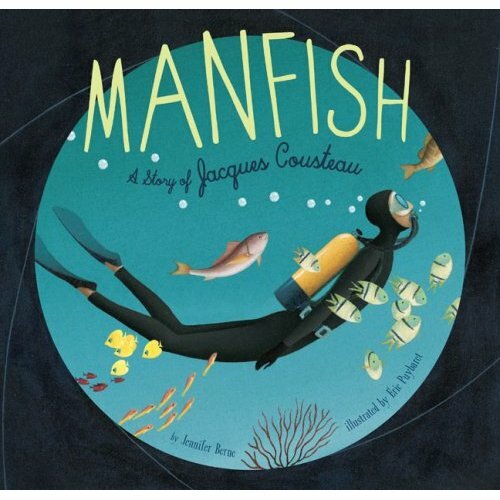 This post reminded me I’d been meaning to read World Without Fish, not included, but I think might fit. Thanks Earl. I just marked World Without Fish as To Read and will look for it at the library. Thanks – I am also enjoying all of the suggestions! What a wonderful set of books! I appreciated it and would like to share many of the titles with my students also. I am so glad this is helpful Crystal! You are such an angel! 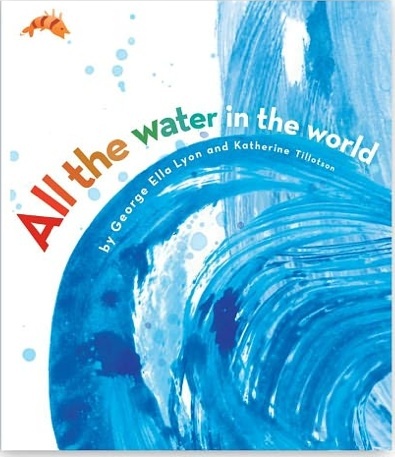 I’ve looking at books about the hydrosphere for teachers at dickens who are planning on studying this next fall. I’m acquainted with some of these, but some are new to me. My biggest challenge so far is finding materials for grades 5/6/7 filled with complex connections. Anyway I’m thankful for this list and will check them out. So pleased this might be helpful Cheriee! It is a list more geared to primary as I will be teaching primary this year but great starting points and many people left great suggestions in the comment section. 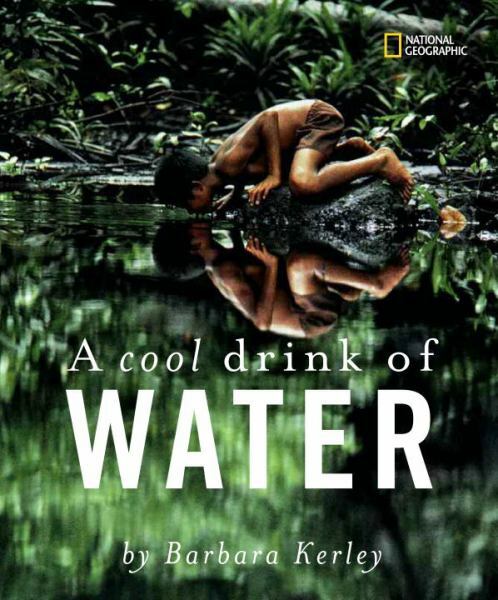 I also want to focus a lot on the social/political/global aspects of water – access, shortages, etc. 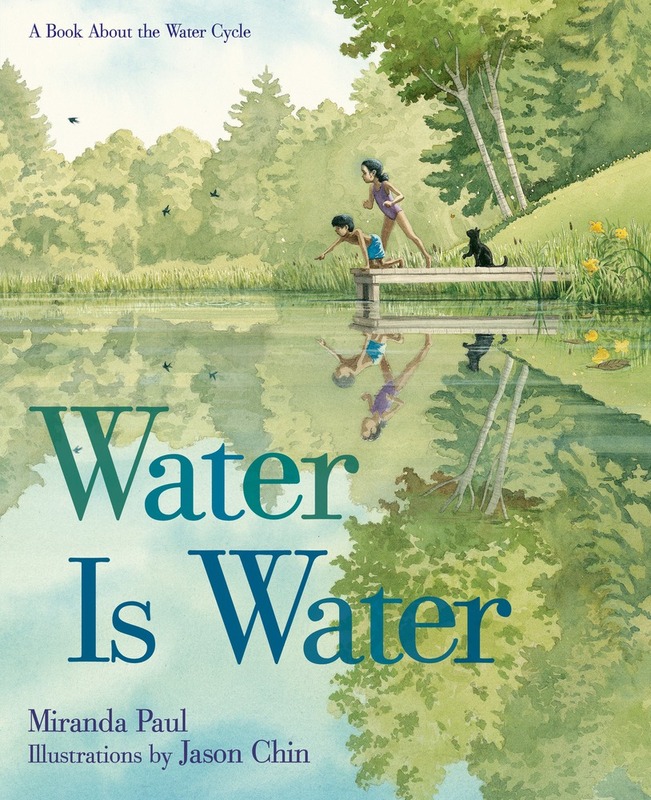 Carrie, thanks for including WATER CAN BE… in your great roundup I have read all these books except the Nivola and Yaccarino ones (will remedy that soon! ), and they are all fabulous. 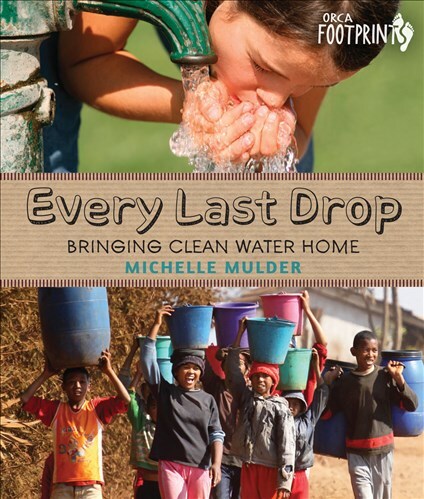 I made a short book trailer about WATER CAN BE… and my support of WaterAid (I donate 10% of my earnings from the book to WaterAid) at https://youtu.be/fSCj31deFqM. And I have several other videos, like the forms of water (see http://www.laurasalas.com/nonfiction/nfbks/water_vids.html). 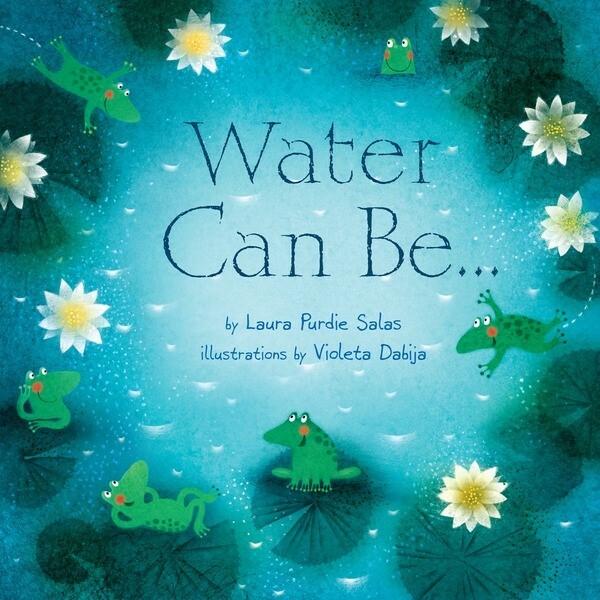 And teaching/reading guides, activity sheets, etc., at http://www.laurasalas.com/nonfiction/nfbks/water.html. Maybe one or more of these might be useful to your water unit. You are so wonderful! Thank you for all of this. 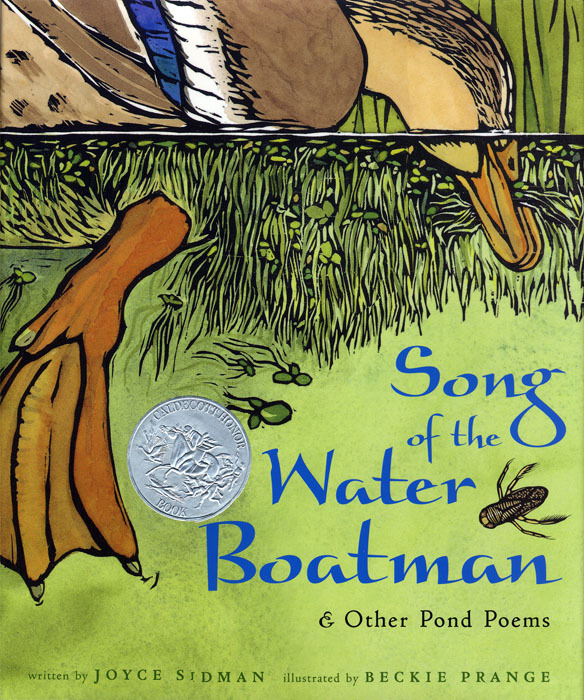 I just spent the morning reading A Long Walk to Water – so very emotional and am off to the library to pick up some titles that I requested to consider for purchase. This is all very helpful. I am very appreciative!